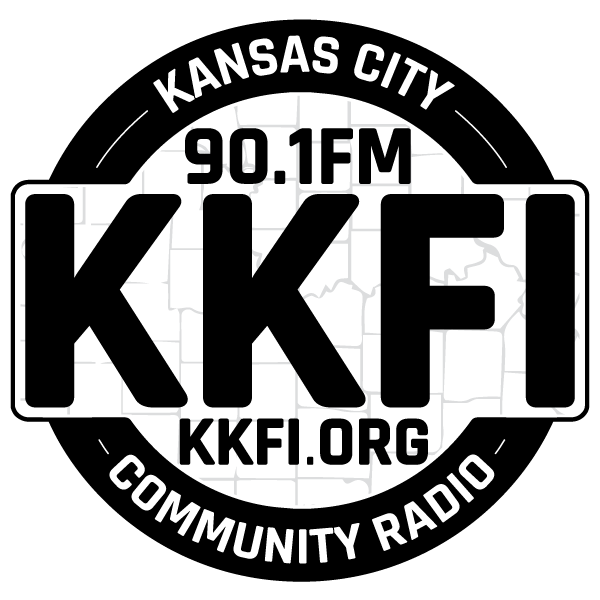 KKFI is on the southeast corner of 39th & Main Street in Kansas City, Missouri. You can park behind and enter from the Great American bank lobby doors at the back of the building. Ring the buzzer for KKFI and someone will unlock the door. KKFI is on the second floor, suite 203. The Committee’s goal is to support branding and fundraising efforts for the station. The Finance Committee is charged with the responsibility of monitoring revenue and expenditures and recommending policies and procedures to improve the station’s financial position and the handling of the station’s finances. The KKFI Board of Directors meets the fourth Wednesday of every month, unless the meeting conflicts with a holiday. The board discusses station business and on-air programming. The meetings are open to the public and include reports from the fund development, special events, programming and membership committees, among other reports.